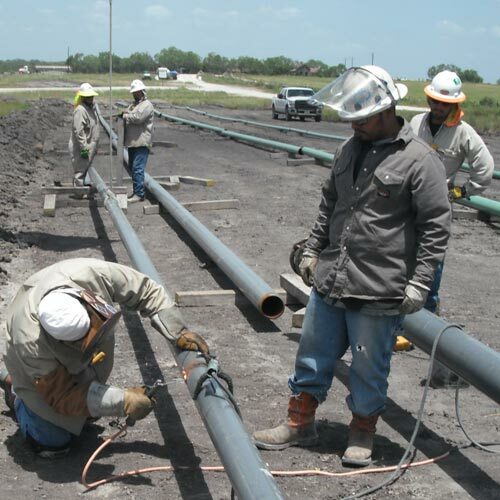 La-Tex Associates | Pipeline Inspection, QA/QC, Construction Mgmt. Quality Inspection does not cost - IT PAYS! 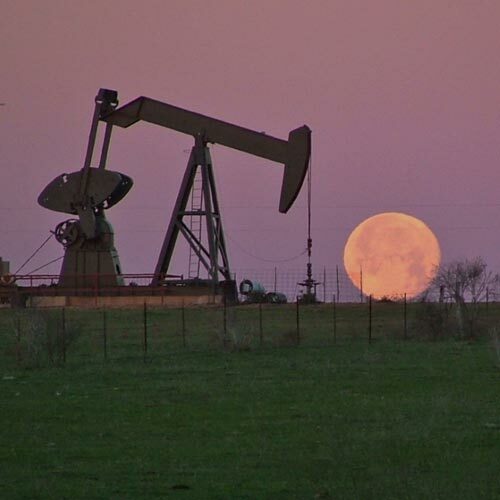 La-Tex Associates is a small, independent company adaptable to the needs of the oil and gas industry—both onshore and offshore. 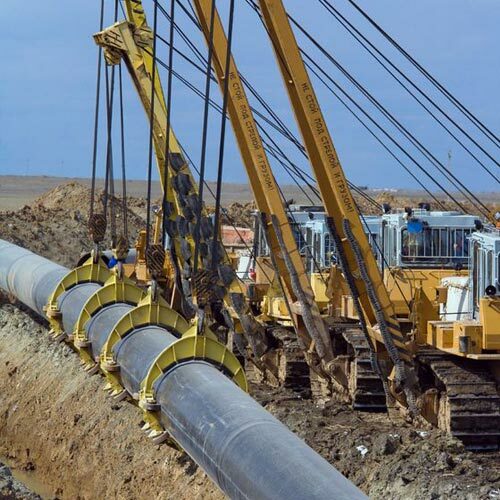 Our company has been in business since 1995 and was founded to supply clients with highly experienced professionals in every phase of construction in the oil and gas industry. 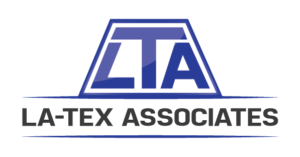 La-Tex Associates continues to offer the most competitive rates in the industry for construction management, engineering representatives, and third party inspection services. We have completed numerous service contracts for major and independent oil and gas companies worldwide and within the United States. La-Tex Associates uses Veriforce as their Operator Qualification Administrator for individuals that perform Covered Tasks as defined by the Operator Qualification Rule. We are also registered with ISNetworld. La-Tex Associates is also in compliance with the Department of Transportation Administration’s Drug and Alcohol Testing Program. In accordance with D.O.T., our company has implemented an extensive Drug and Alcohol Policy, which specifies our compliance. A copy of this plan can be obtained at your request. Our policy states that our employees shall be subjected to a pre-employment drug test as well as random drug screenings throughout their employment with our company. Our third party administrator is D.I.S.A. Inc. and is approved by National Compliance Management Services and Veriforce. 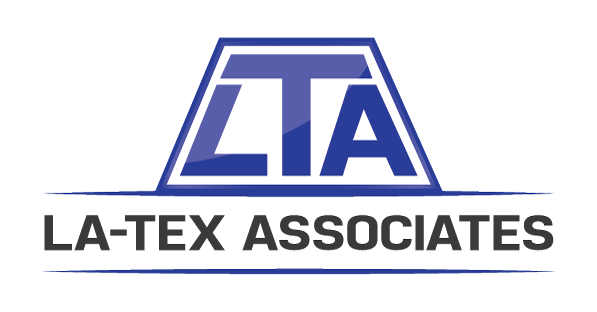 La-Tex Associates strives to supply the very best field personnel and services possible for each of our clients. We commit ourselves to safety, efficiency, and professionalism, which has earned us an impeccable reputation within the oil and gas industry. If we can be of any help to you and your company, feel free to give us a call. We appreciate your consideration.